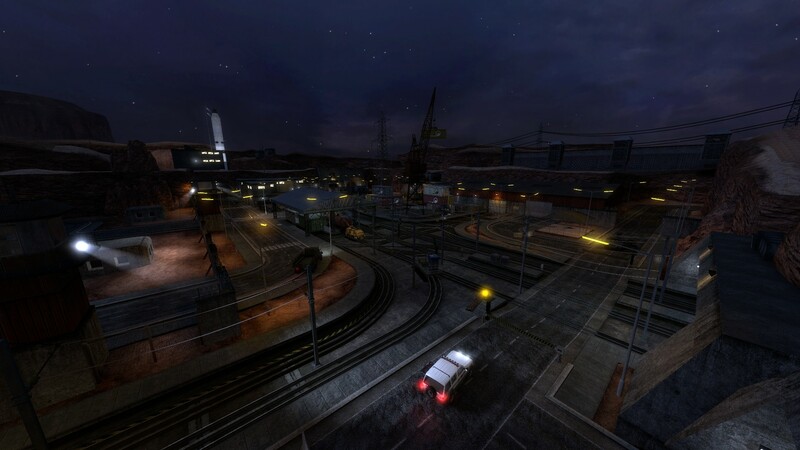 The mod attempts to extend the chapter to the length of the original in Half-Life 1 and includes 4 large new maps, which are placed in-between the existing Black Mesa level changes. 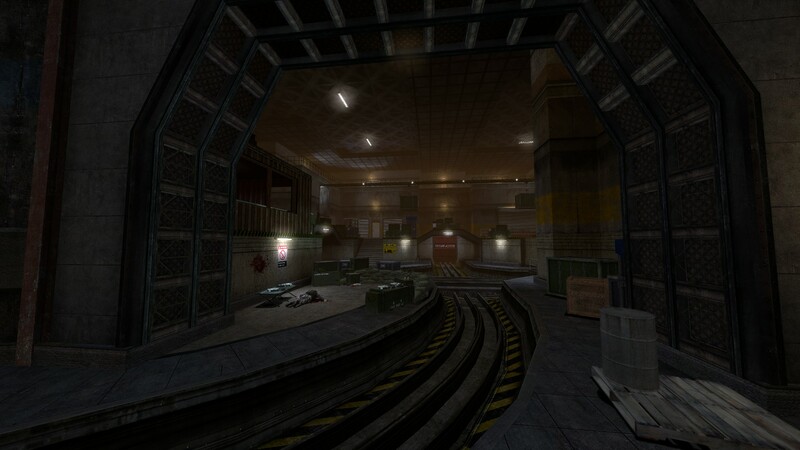 Here’s a few images, see if you can recognise where they are in the original Half-life. 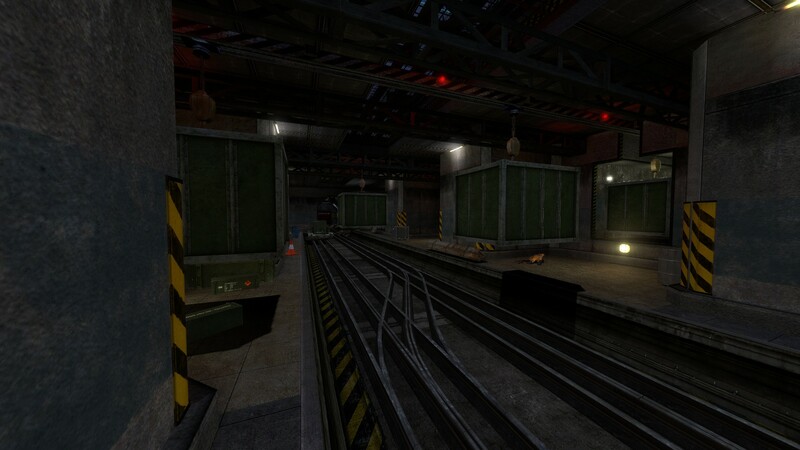 The mod adds a large portion of new gameplay to Black Mesa, and includes several of the iconic scenes cut from the final Black Mesa release, such as the storage bay ambush and the moving overhead cargo rooms. You can download On A Rail Uncut on the Steam Workshop. 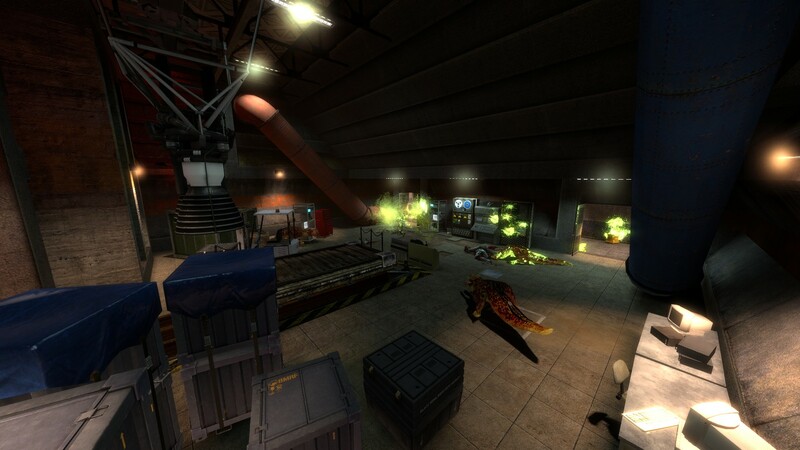 In addition, the Steam version of Black Mesa was just updated with a small patch, which contains minor fixes and improvements, mainly addressing the recently released Crossfire Multiplayer Update. + Fixed various spelling errors and missing .wav files in dialouges. + RPG rocket won't clip with the rocket when reloading. + Crossfire Optimization increased - will run much smoother now. + Added muzzle flash dynamic light checkbox to options menu. + Minor optimizations made to netcode. + Fixed 'FIX IT DENIZ' skin on monitor in UC. + Fixed game_round_win Entity to actually win rounds. + Polished the workshop tool. (There are still some things that need to be fixed, and will be fixed in upcoming patches). 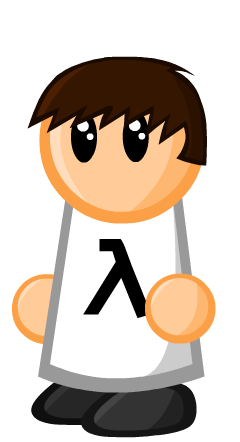 All workshop content and addons will now be read from the SteamApps/Workshop/Content/362890 folder, instead of the previously used black_mesa/addons folder. 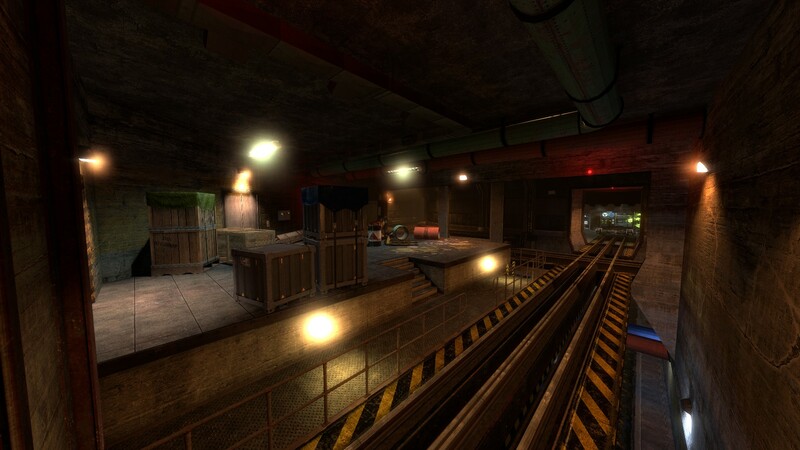 We are excited to see what’s next in store for Black Mesa. 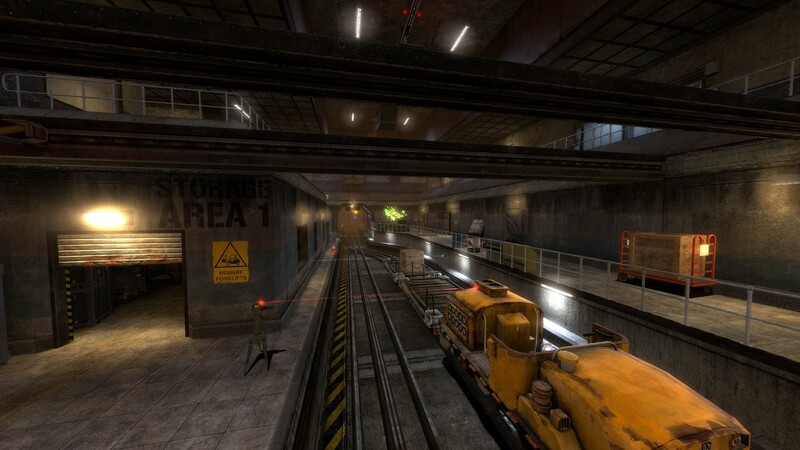 Also, if you missed our livestream giveaway with the Black Mesa developers earlier this month, you can watch it here to listen to some commentary from them about the recent updates.